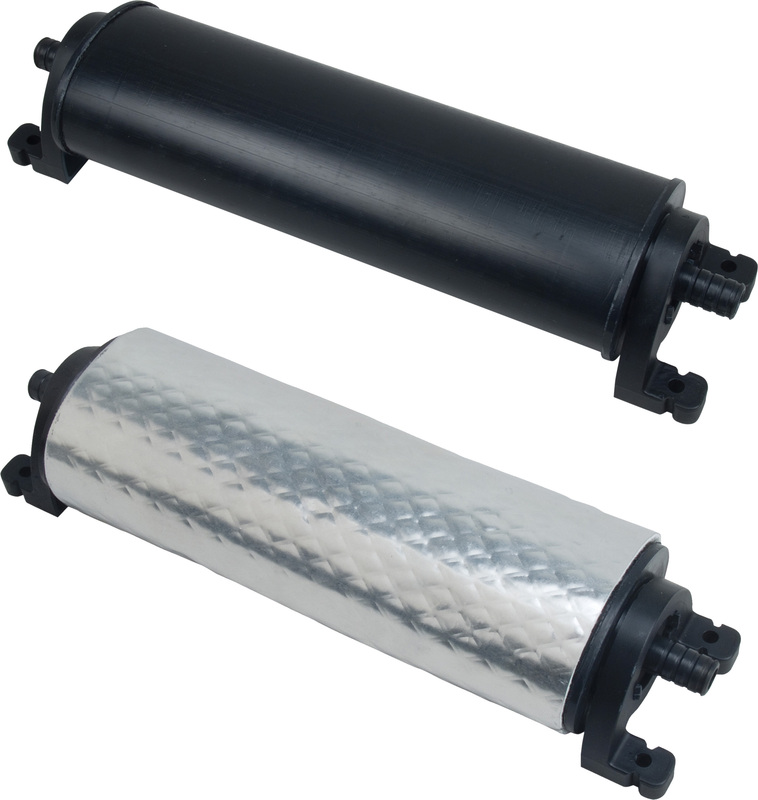 Carbon canisters filter hydrocarbons out of fumes vented during thermal expansion and/or refueling of tanks. Canisters are then purged when fresh air is drawn into the tank during thermal contraction or while the engine is running. Reduce fuel back splash. ICVs are used to help prevent wellback (the reverse flow of fuel out the fill after refueling is completed) & spitback. These normally closed valves are opened by the presence of fuel running down the fill pipe during refueling. Made to be inserted directly into the tank inlet fitting. This ICV is installed by the tank builder. 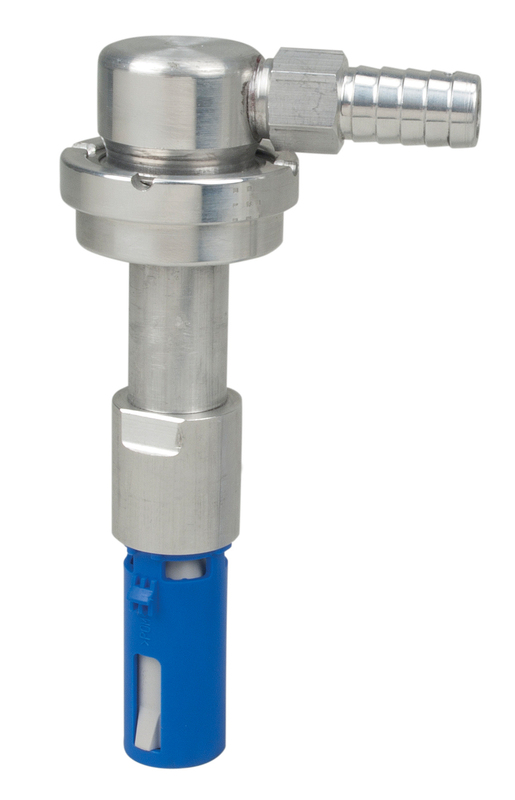 The Perko Fuel Demand Valve is a diaphragm operated valve opening at low vacuum regardless of tank pressure. 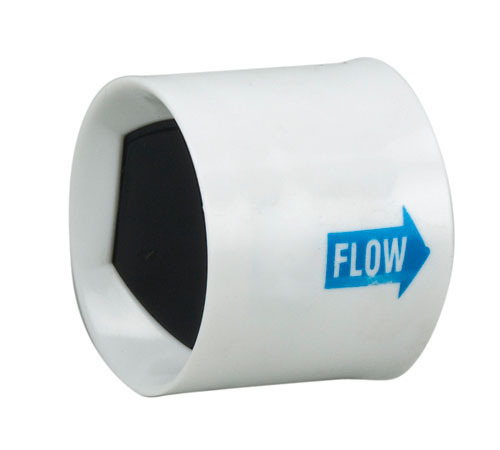 The valve is available in both flanged and threaded versions. No tools needed to pressurize engine feed line during pressure test. Easy button removal to provide visual indication of test completion. 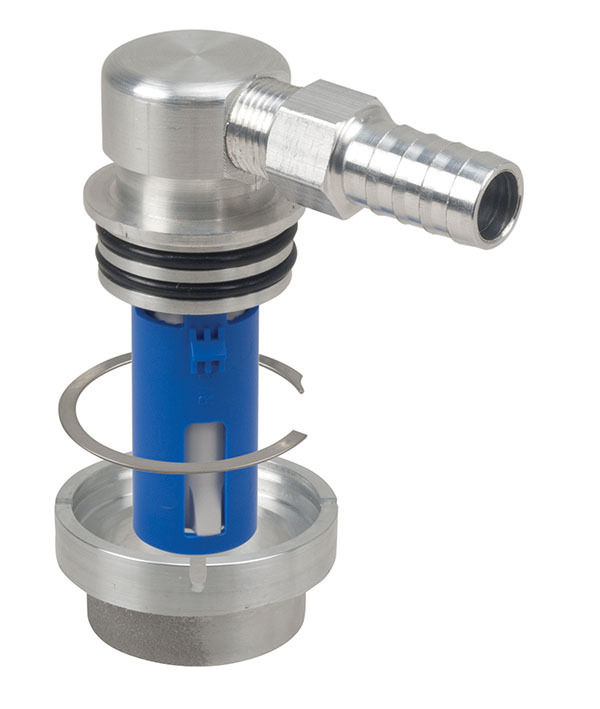 Perko can manufacture specialized inlet check valves for specialized applications. ICV's be factory cut to 22-1/2° or 45° angles so the tank builder can form & weld 45° and 90° elbows. ICVs are used to help prevent wellback (the reverse flow of fuel out the fill after refueling is completed) & spitback. These normally closed valves are opened by the presence of fuel running down the fill pipe during refueling. 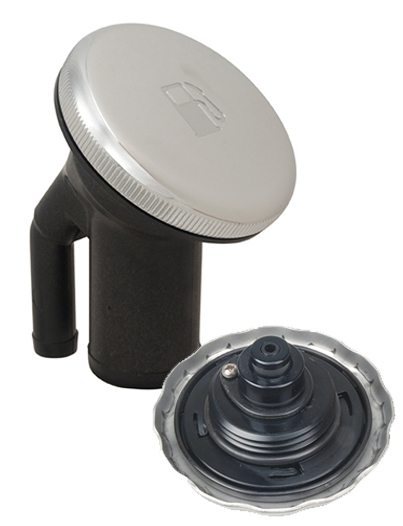 Perko's patent pending in-line surge protector functions both as a fill limit valve assisting in pump auto shut-off and a check valve to prevent wellback in the vent line. Consult Perko for details on how to install the surge protector as a replacement for a fill limit valve. FLVs are used to establish ullage (airspace) in the tank and help prevent overfilling. 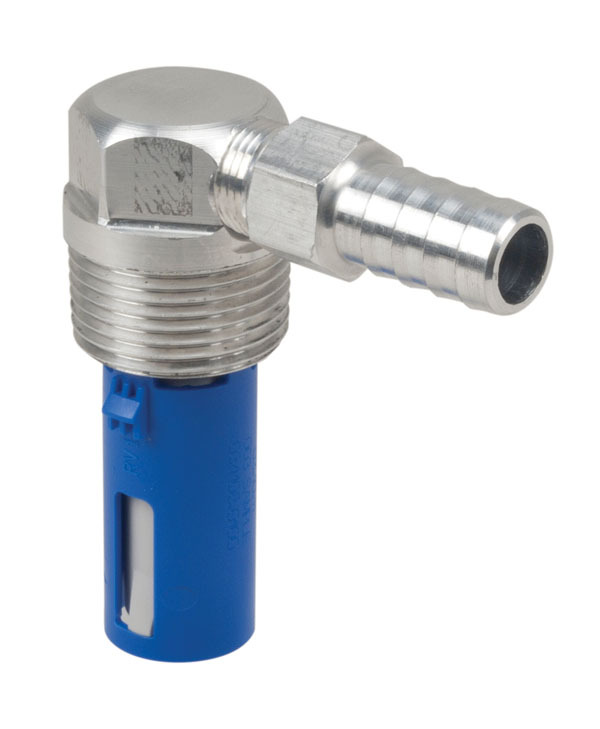 Perko FLVs connect to 5/8" hose. 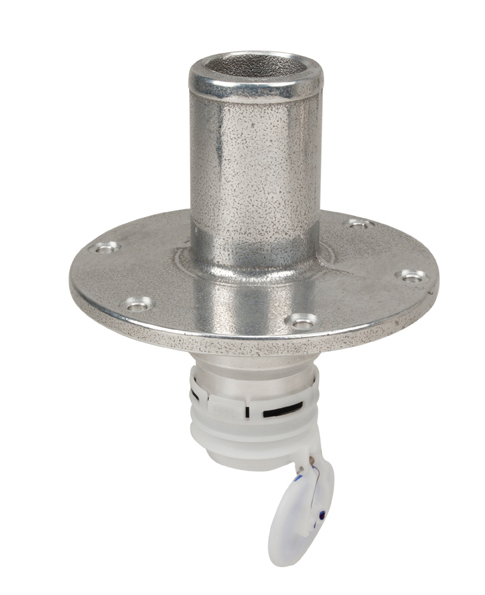 They are designed to vent to vented fuel fills and not directly to canisters. FLVs are used to establish ullage (airspace) in the tank and help prevent overfilling. 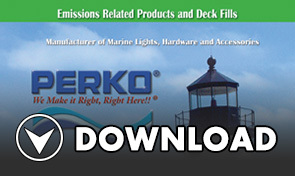 Perko is capable of manufacturing FLVs with longer shut-off heights up to 5-1/2". 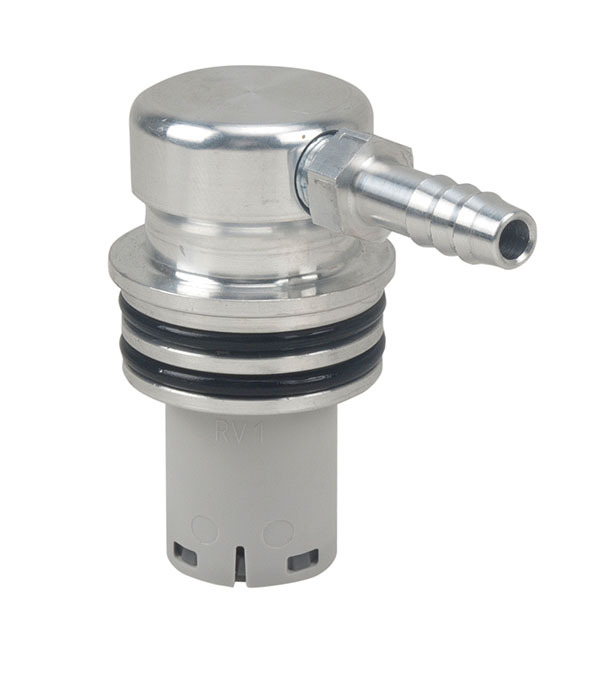 Tank vent valves are designed to direct vapors generated during the diurnal cycle. 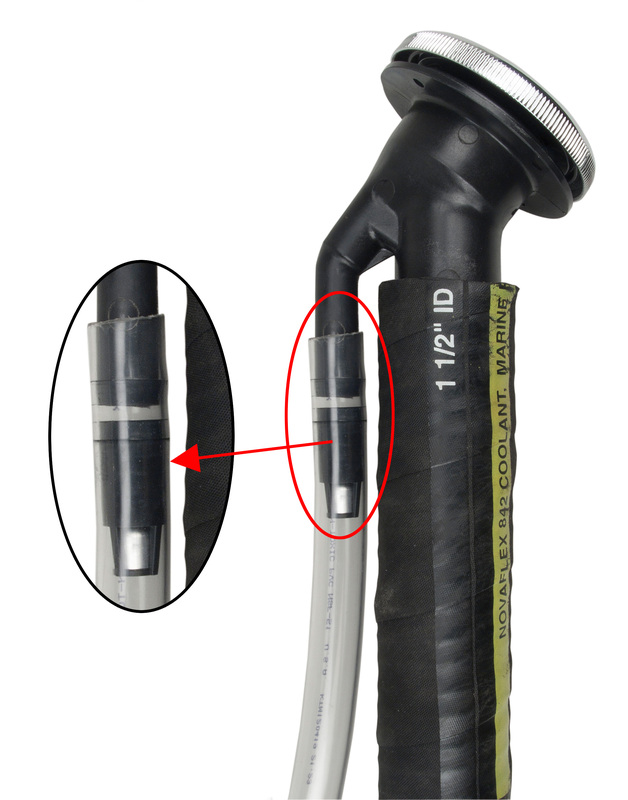 Vent lines from TVVs generally run to carbon canisters. Properly installed, TVVs help protect canisters from liquid fuel. 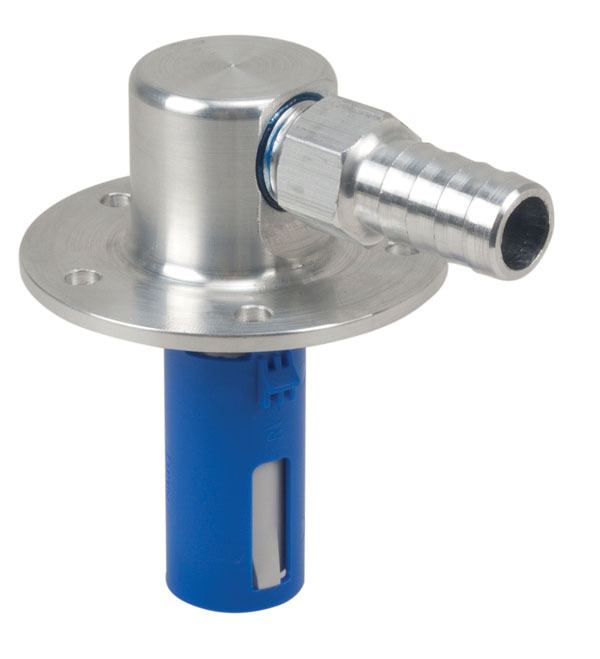 These devices are a mini surge tank and can also be used instead of floated tank vent valves mounted on the tank. They allow vapors to pass through to the canister and accumulate small amounts of fuel that will drain back to the tank, thus protecting the canister. These devices use gravity, along with complex water channels, to prevent water from entering the system. 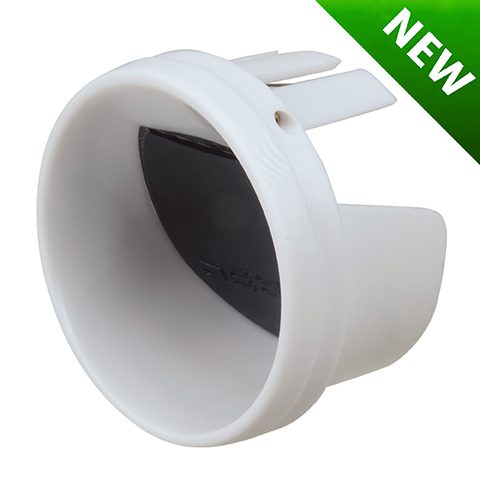 Perko P-Traps are integrated with a deflector vent and offer an effective, space saving method of keeping liquid water out of canisters. These devices are essentially conventional vents with traps and a deflector plate built into them as single thru-hull devices. 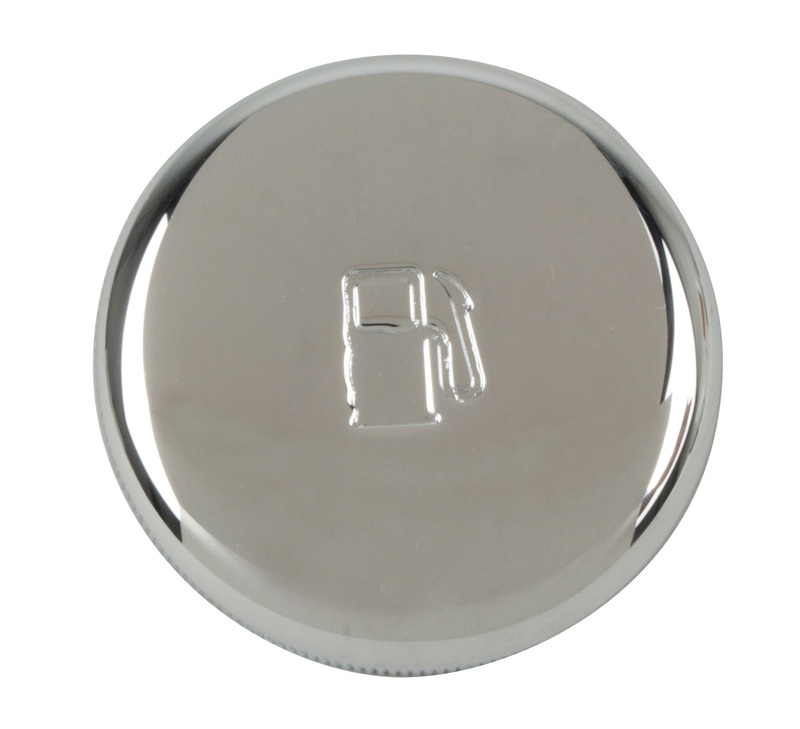 The EPA requires that fuel caps must provide a means of indicating that it has been properly closed. Perko's new fuel fills and caps meet these requirements. 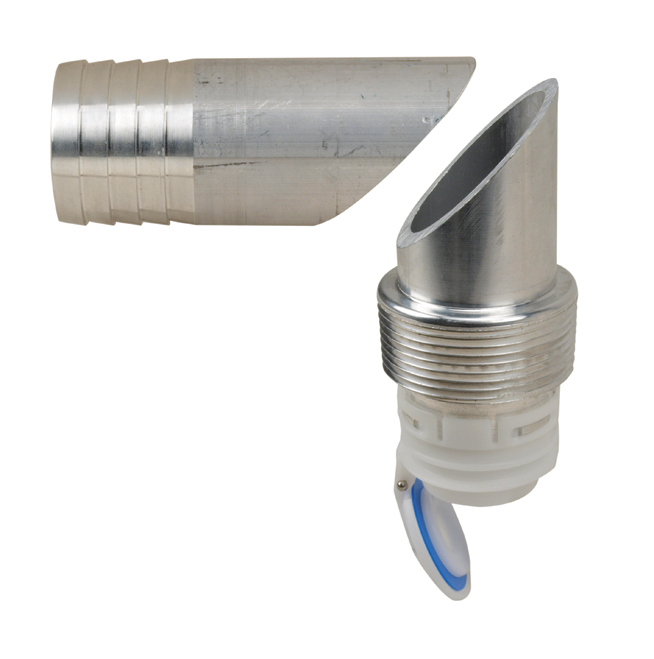 EPA Compliant Sealed Caps with Vacuum Over Pressure Relief Valve (VPR). 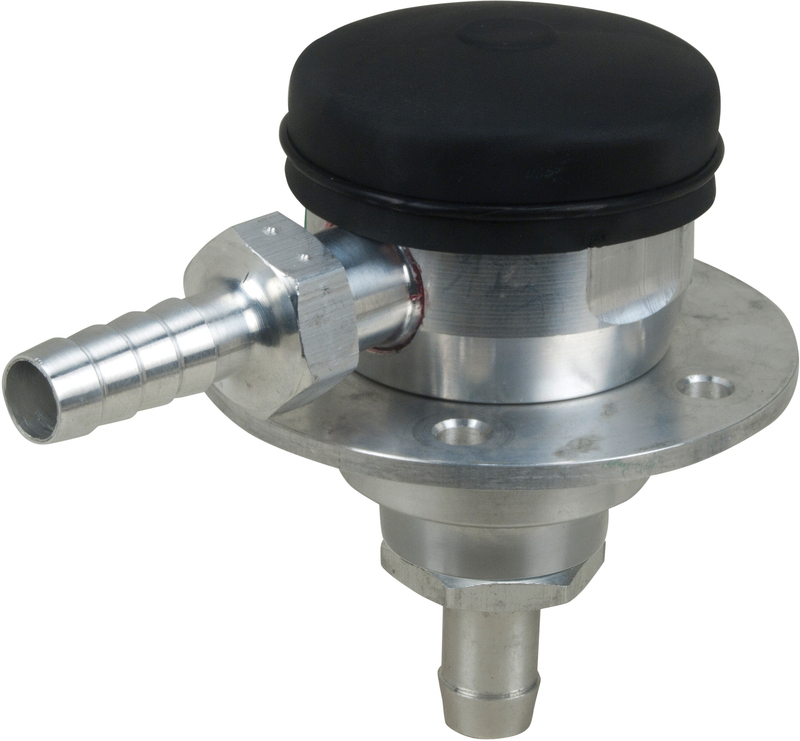 For use with all Perko EPA Compliant Fuel Fills.